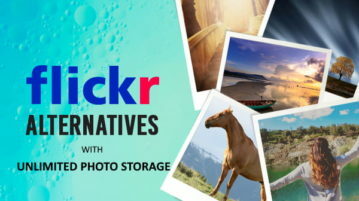 Here are 8 alternatives to Flickr that offer free unlimited photo storage. 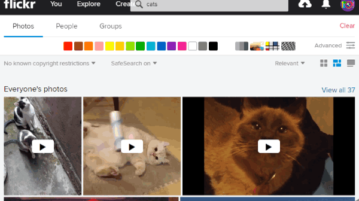 You can migrate your Flickr library to these platforms and keep your photos safe. This tutorial is all about how to find free royalty free videos on Flickr. You can search for tons of royalty free videos that you can use on your commercial and personal projects for free without giving attribution. 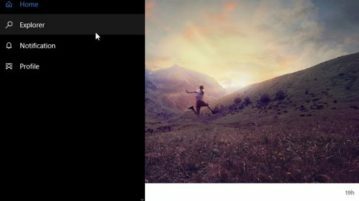 Fliky is a Windows 10 third party client app for Flickr where you can view your feed, upload new photos, manage your albums, etc. with a better interface. 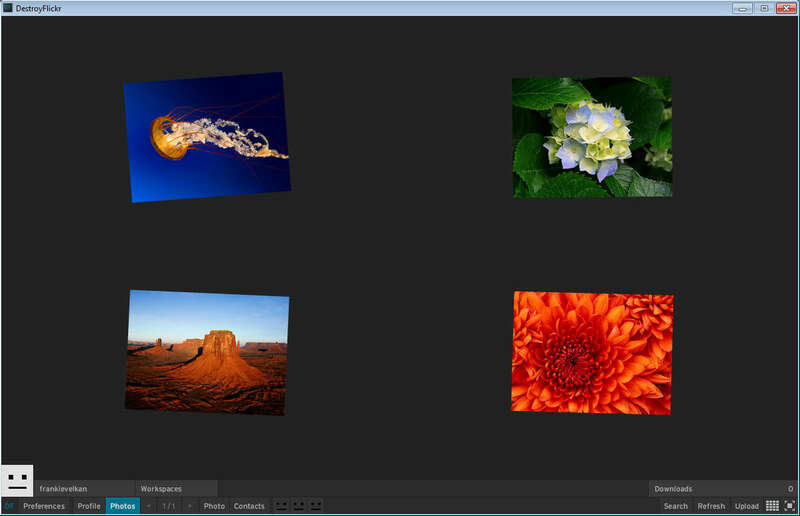 In this tutorial, you will learn how to show Flickr photos as desktop wallpaper on your PC. You can play photo slideshow of Flickr photos or view one photo. 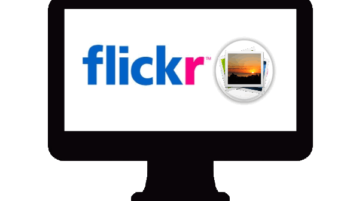 flickruploadr (or Flickr Uploadr) is the official software to bulk upload photos to Flickr account directly from PC. It is also available for Mac. Interestingness for Flickr Free is an iPad app to view interesting photos from Flickr. Displays 500 interesting photos and videos everyday from Flickr. 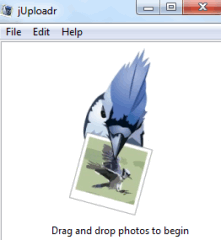 jUploadr is a free software to upload photos to Flickr. It is also helpful to set photos privacy before uploading photos to Flickr account. Yahoo has updated Flickr apps for iPhone and Android and now these apps provide tons of new features. It comes with 1TB free storage. Upload2Flickr is a free portable Flickr uploader application for Windows which allows to upload photos and videos to Flickr account right from desktop. 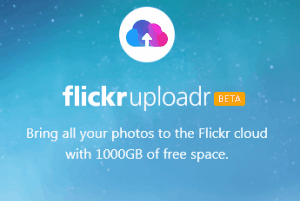 Yahoo has recently announced a complete redesign of its photo sharing service Flickr, with an upgrade of 1 Terabyte of free storage space to every user. Destroy Flickr is a free Flickr desktop client which you can use to mange your Flickr account from desktop PC and Mac. Free download. 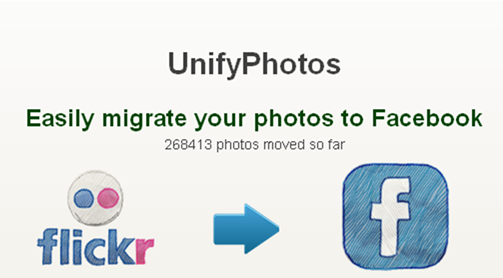 UnifyPhotos is an online application that lets you transfer photos from your Flickr account to Facebook. Try UnifyPhotos free. Flick and Share is a free web app which allows you to share a complete album with your friends and loved ones in just one single click. 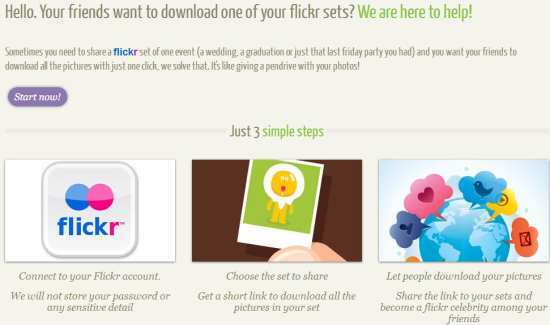 Try Flick and Share free. 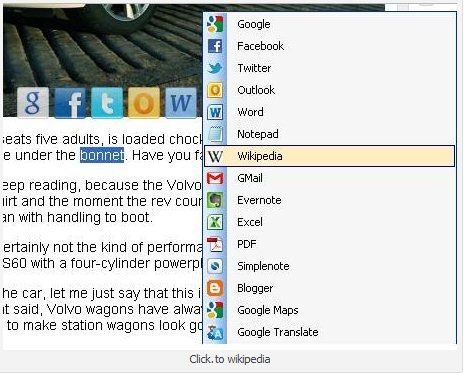 Click.to is a free online app which takes you to your favorite app such as Google, Wikipedia, YouTube, Twitter, Facebook and much more by just pressing “Ctrl + C”. Download Click.to free.